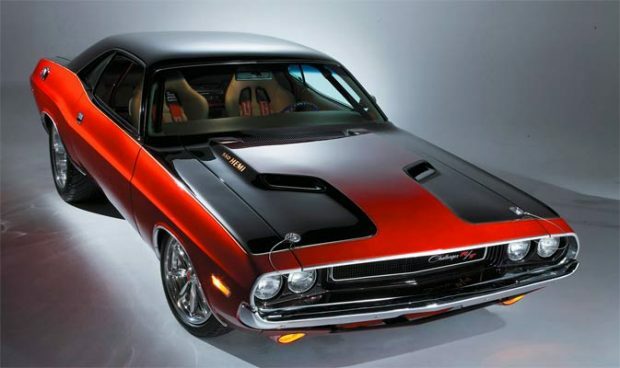 South African-based muscle car importers AMCAR have the stamp of approval to build official replicas of the 1970 Dodge Challenger with a Dynacorn body. We have heard of muscle car builders throughout the world, but really no rumblings from the African continent, so it’s great news to hear that there are muscle car builders in this area of the world Rebuilding classic muscle cars. The vehicles will follow the lines of a restomod with a 2016 Hellcat Hemi V8 engine. AMCAR CEO, Craig Buck said the beauty of this project is that the buyer will receive an exact replica of the 1970 Dodge Challenger with the car technology of today. “What this means is that we will sell the car with the old school look, original components but with modern and state of the art specifications,” said Buck. The company will follow the route of traditional restomodders with classic design and modern engineering. “The thinking behind this is that we want to give our customers the best of both worlds. We mix old and new technology for performance and reliability. This car will be fitted with a modern steering system. The brand new engine is run by a computer, something we are accustomed to in 2016,” said Buck. Being a custom vehicle with an official stamp of approval means that the customer can order any components they like, along with any color and trim. The company also specialize in importing pony and muscle cars to South Africa and converting them to right-hand drive, along with complete restorations of classic muscle cars, all under official license from Ford, GM and Mopar.